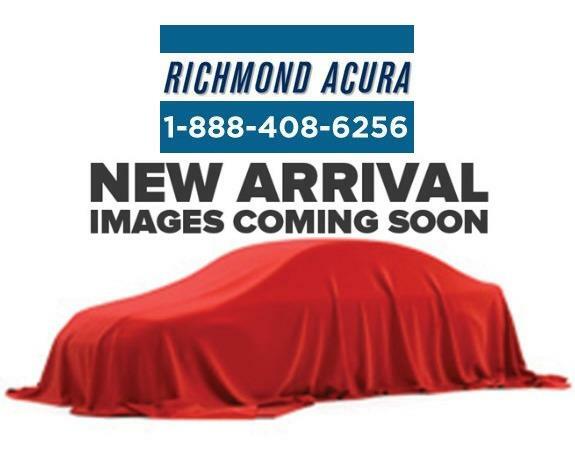 If you are in the market for a high-performance luxury vehicle, now is an excellent opportunity to get behind the wheel of a pre-owned Acura MDX for sale in Richmond. With new models arriving daily, your local dealer is offering these high-quality used models at excellent prices. 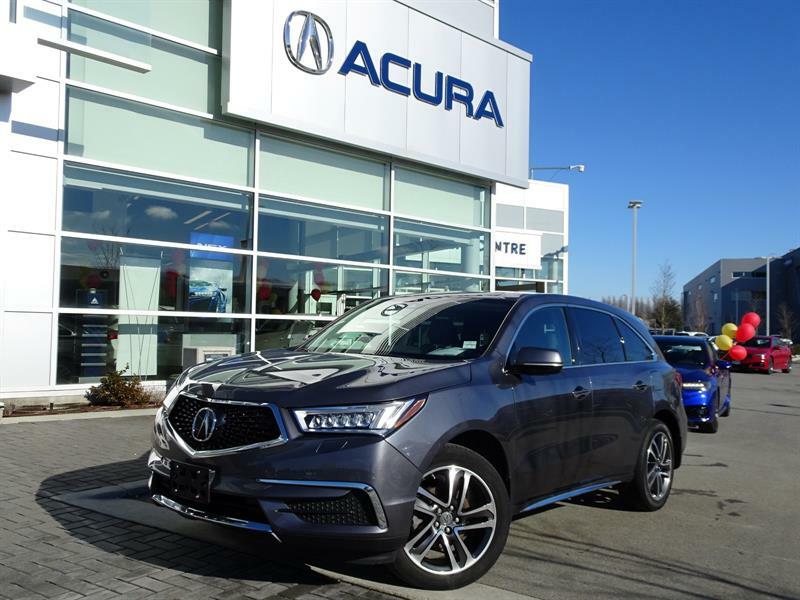 Take a closer look at the wide range of pre-owned Acura MDX models available for sale in Richmond, at Richmond Acura. You'll find many available on the lot, or feel free to speak with a team member about acquiring a specific model with the features you want. Now you can easily get behind the wheel for a luxury vehicle, at a great price. These vehicles are in gently-used condition, packed with high-end features and options. You'll even be presented with a Car Proof report of the vehicle's history, for additional peace of mind. 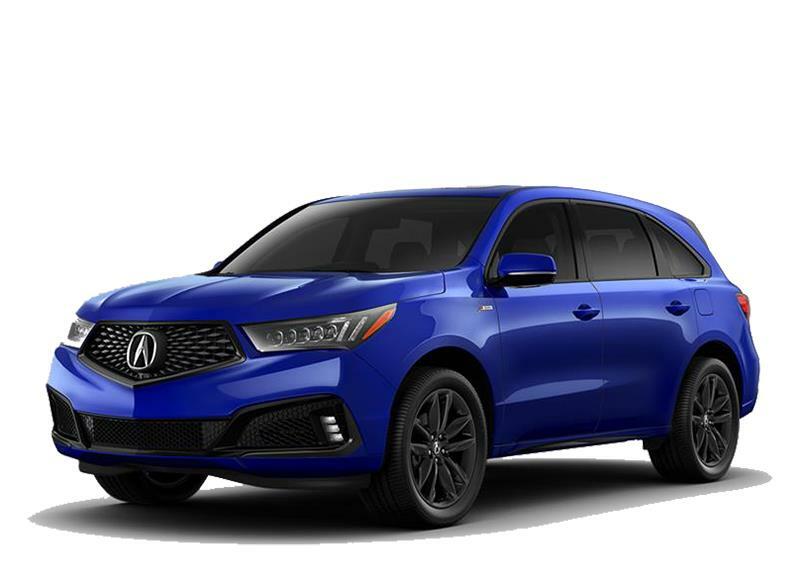 Take advantage of this opportunity to get your hands on a quality luxury vehicle loaded with premium options and features, all at a great price. 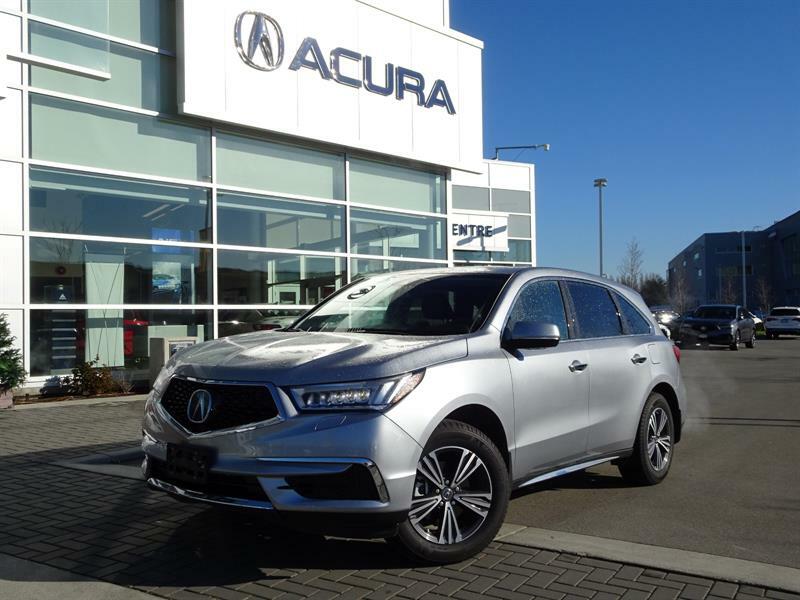 Take a closer look at the large selection of pre-owned Acura MDX utility vehicles in Richmond, at Richmond Acura. Meet with a team member today to learn more about all of it's great features, as well as current financing offers.